In the digital world, whether you’re writing stories for your loyal readers, creating creative content that your fans love, helping the digital community, or providing items and services for your customer, understanding your audience is at the heart of it all. Key to unlocking that information is access to tools for measuring your audience and understanding their behavior. In addition to making your page load faster, Accelerated Mobile Pages (AMP) provides multiple analytics options without compromising on performance. The amp-analytics component, on the other hand, is a powerful solution that recognizes many types of event triggers to help you collect specific metrics. Since amp-analytics is supported by multiple analytics providers, this means you can use amp-analytics to configure multiple endpoints and data sets. AMP then manages all of the instrumentation to come up with the data specified and shares it with these analytics solution providers. For a detailed description of data sets you can request, as well as the complete list of analytics providers supporting amp-analytics, check out the amp-analytics documentation. You can also see more implementation examples in the Amp By Example site. If you want to conduct a user experience experiment on your AMP pages, such as an A/B test, you can use the amp-experiment element. Any configurations done in this element will also be exposed to amp-analytics and amp-pixel, so you can easily do a statistical analysis of your experiment. 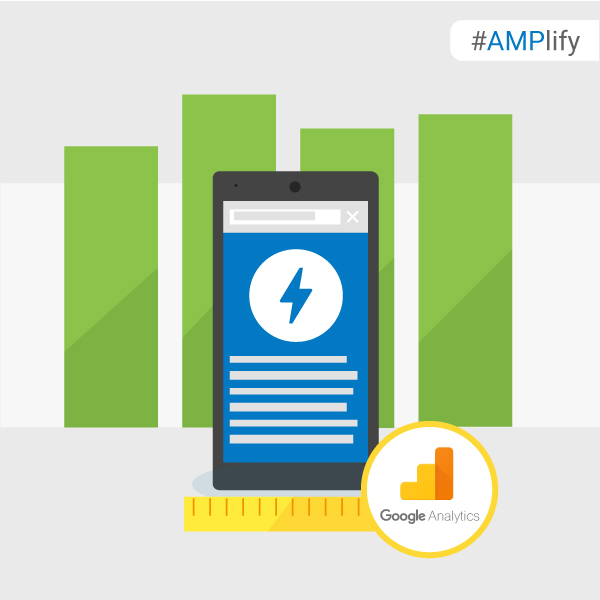 There are still plenty of ongoing developments for AMP analytics to help you gain insights as you AMPlify the user experience on your site. Visit the AMP Project roadmap to see a summary of what the team is cooking up. If you see some features missing, please file a request on GitHub.